According to the Illinois Secretary of State’s website, there are almost 10.4 million registered vehicles in the state. With almost 13 million inhabitants, the fifth most populous state in the country sees a lot of car sales on an annual basis. This makes the ‘Land of Lincoln’, as the state’s official slogan goes, a great place to open a car dealership. But in order to do so, individuals must first obtain an Illinois dealer license from the Dealer Licensing Section of the Illinois Vehicle Services Department. To get licensed, you need to fulfill a number of requirements such as to obtain an Illinois auto dealer bond that guarantees you will comply with dealer regulations and conduct business in an honest manner. Read on below to find out how to become a licensed car dealer in Illinois! Who Needs to Get an Illinois Dealer License? According to 625 ILCS 5/5-102 of the Illinois Vehicle Code, any person that sells more than 5 vehicles per year must be licensed as a vehicle dealer in the state. There are a number of licenses that can be obtained, depending on the type of vehicles that you intend to sell. If you fall within one of the above categories, you must apply at the Dealer Licensing Section to obtain the relevant license. Wonder what you need in order to get licensed? 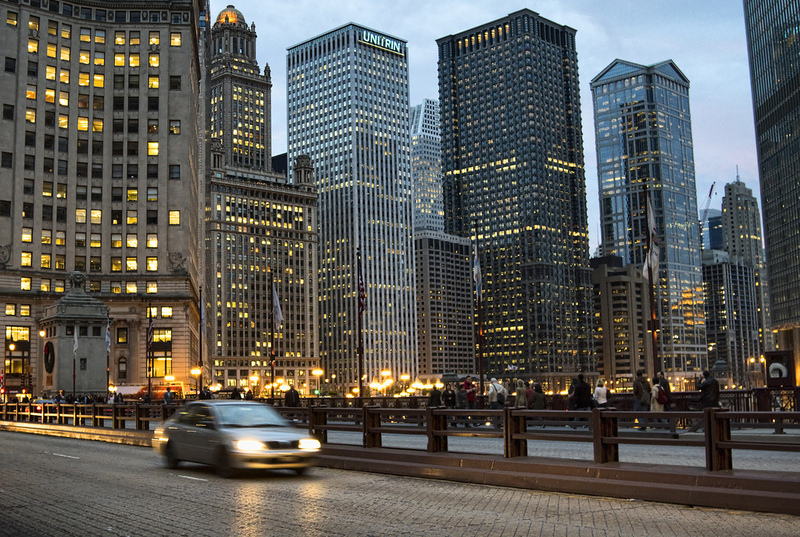 Below are the requirements you need to fulfill to get your Illinois auto dealer license. Getting your Illinois dealer license is fairly simple! Submit all the necessary documentation, along with your application and auto dealer bond and that’s it! The main document to fill in when applying for your dealer license is the Secretary of State Dealer License Application (Form VSD 324). Along with that you are required to submit a number of additional documents, as well as pay the relevant licensing fees. Once you’ve completed all licensing requirements and submitted your application along with all the relevant documentation, you can expect to receive your Illinois dealer license within two to four weeks. Keep in mind that while licenses expire on December 31, you need to renew your license as well as your dealer bond earlier than the expiration date. The requirement to be a bonded dealer is central to the licensing process. This is so because surety bonds have an important function to play in the relationship between dealer, customer and state. Auto dealer bonds are a guarantee that the dealers who are bonded will comply with state laws that concern them, in this case the Illinois Vehicle Code and the Illinois Administrative Code. If a dealer should act dishonestly and violate these laws, customers can file a claim against the bond and receive compensation for damages suffered up to the full amount of the bond – in this case, $20,000. This is why getting bonded is a requirement to obtaining an Illinois auto dealer license. Start your auto dealer bond application today! Why us? $20,000 isn’t the amount you need to pay to get bonded, though. To obtain a surety bond, much like with insurance, you only need to pay a premium. That premium is only a small percentage of the whole bond amount. The cost of your bond at standard market rates is between 1% and 3% of the full amount – in other words, between $200 and $600. Your surety bond cost is determined by the surety once you apply for your bond. Sureties base the premiums they offer on information about the applicant’s personal credit score and financial statements. By reviewing these, sureties can assess the risk involved in issuing a bond to someone and adjust the rate accordingly. 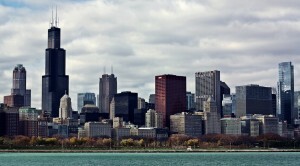 Ready to get your Illinois auto dealer bond? Simply apply online here and we’ll contact you with your free bond quote briefly!